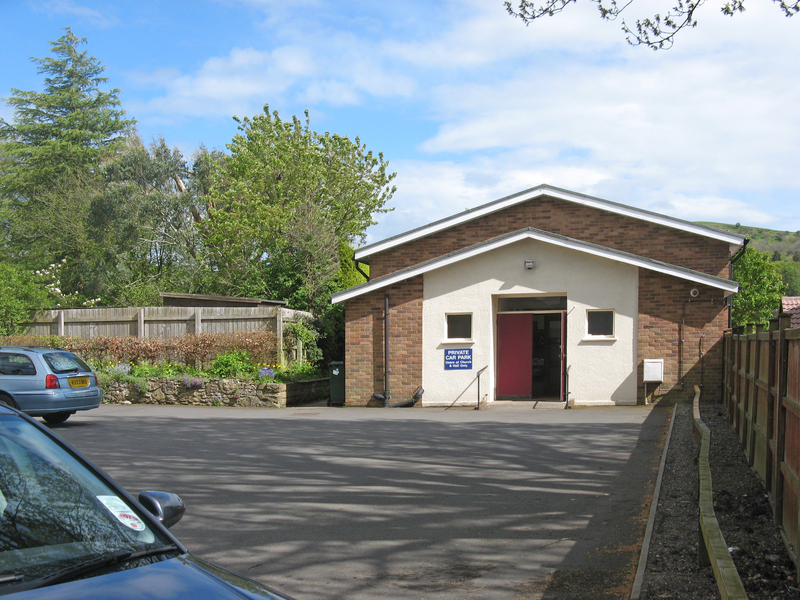 As well as being used for Church activities, our Hall is also hired by several local groups for their meetings. In addition, the church building can be hired for suitable events. 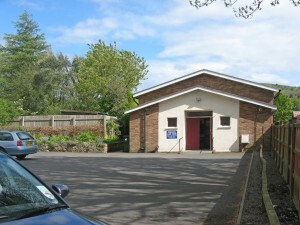 There is a car park for the use of church and Hall users. The large windows have blinds which provide blackout for slide or film presentations. We have a modern kitchen. The double entrance doors and slight ramp make wheelchair access easy. One of the toilets is fitted for disabled use.